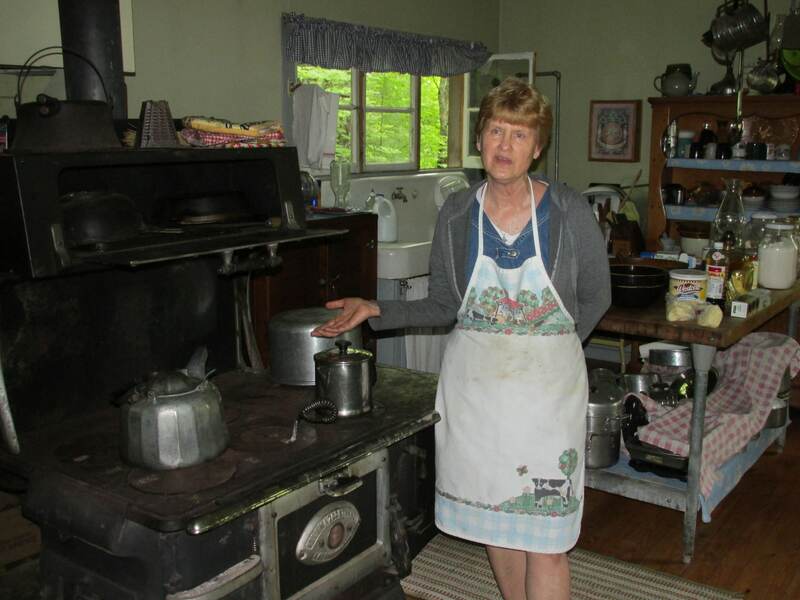 Sticky Buns Days 2019 – Wellington Farm USA has been holding Sticky Buns Day now for more than 20 years. It’s the most popular event of the season. Visitors observe Sticky Buns being made from scratch in the park’s Summer Kitchen. They smell the aroma produced by the freshly baked buns coming out of the oven of the wood fired cookstove. Many of the ingredients used to make them come from the farm. 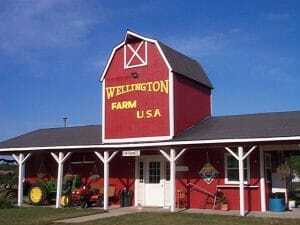 Wellington Farm, USA is within easy reach of Exit 251 of I-75 and Exit 206 of US-127. This historic agricultural complex is open from 10 a.m. until 4:00 p.m. seven days a week during the summer months. www.wellingtonfarmpark.org. 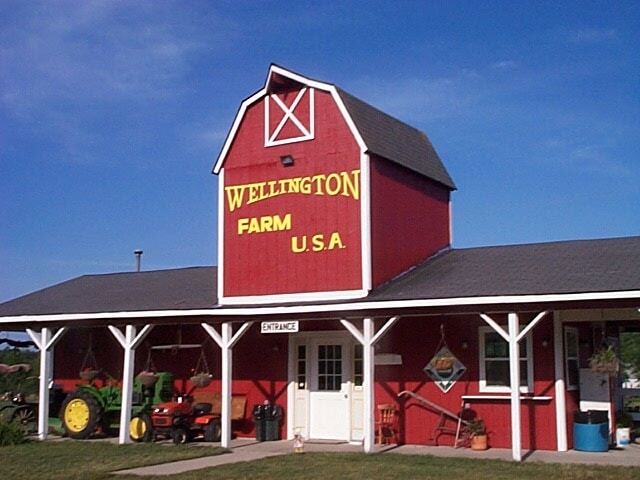 Wellington Farm, USA is owned and operated by Wellington Farm Park, Inc., a 501©3 non-profit corporation.